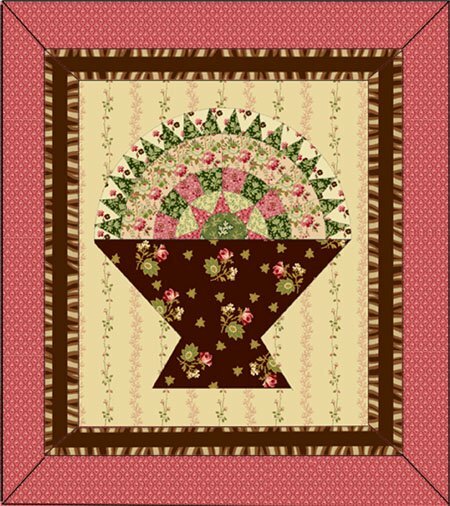 This kit features the Charleston fabrics. It is hand pieced and fun to do. This is a Intermediate level.